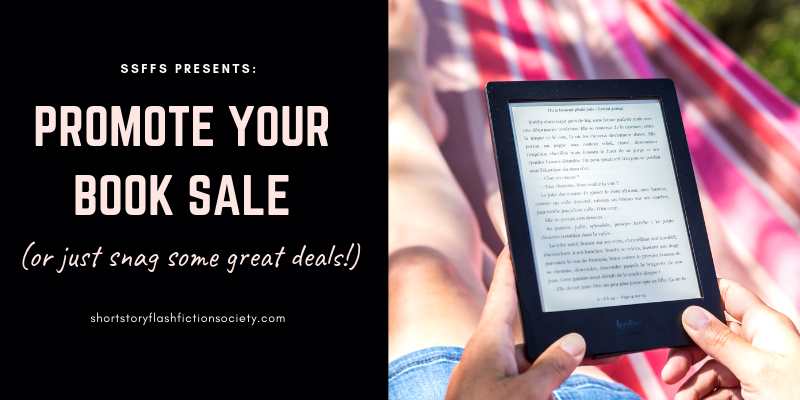 Looking for great eBook deals? Got a sale you’d like to promote? Well, you’re in the right place! This is a great spot for both authors and readers to find the best eBooks on sale. If you are the author of a short story or flash fiction book on sale, you can post about it by following the instructions below. If you have more than one book on sale, that’s great–you can add a separate post following the same guidelines. Check out the comment section at the end of this article and follow the links to the books. Pretty simple! *Comments are turned off after a few days. Comments for this thread are now closed. Please look for our next sharing session soon! Six weird flash fiction stories, running the gamut from Christian morality to haunted houses, to the stuff of nightmares. A teenager raises a zombie from the dead to enact revenge on the bullies in his school and hometown. A collection of flash fiction stories set in the fantasy world of Virdura. The spiritual successor to the short story, A Petition to Magic, these can be read in conjunction with that story, or enjoyed by themselves.